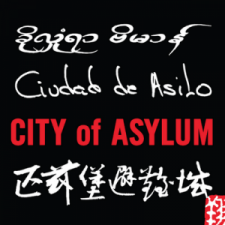 City of Asylum Jazz Poetry Live! 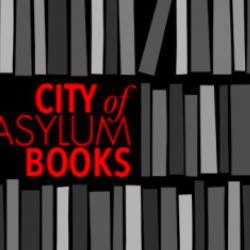 City of Asylum’s annual Jazz Poetry Month starts this weekend with a performance from the Tom Rainey Jazz Trio and a talk by former Charlie Hebdo journalist, Zineb el Rhazoui. 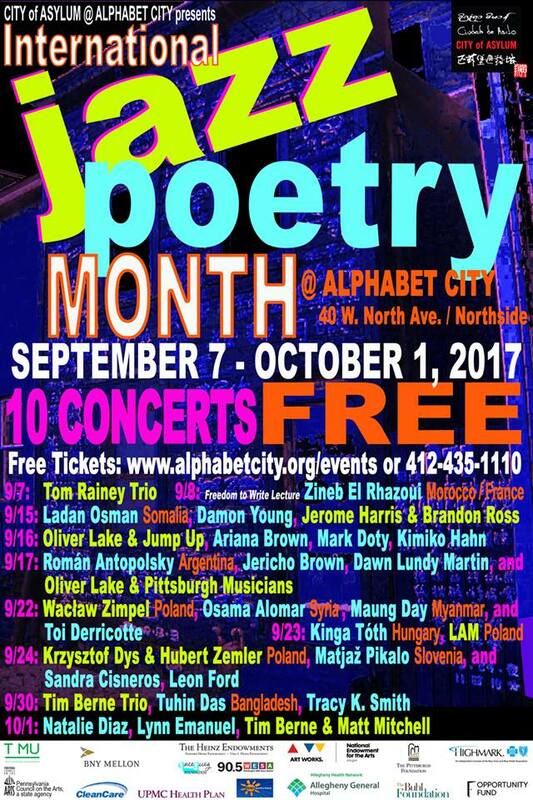 Events continue each weekend through the month. You can now view all concerts live via Facebook Live or on our Streaming Page. Check our events calendar for dates and times.